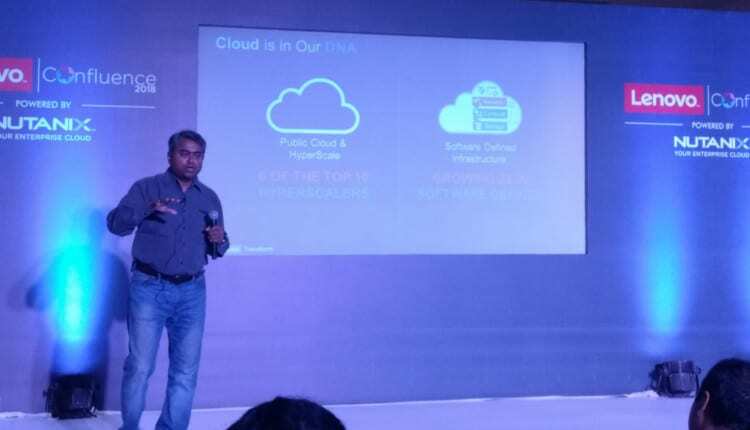 Lenovo and Nutanix Technologies India recently organised a multi-city conference series called Confluence 2018, highlighting the benefits of their strategic alliance. 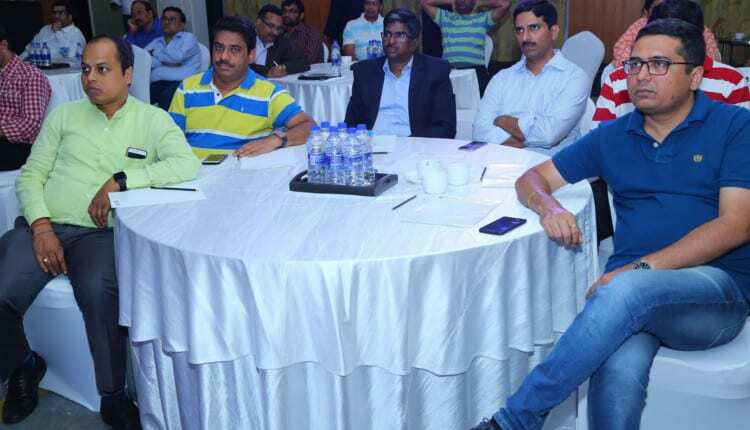 Leading CIOs and Technology Heads from Mumbai, Delhi, Chennai attended the event at their respective locations to get an insight into the unique technology offerings of the partnership. 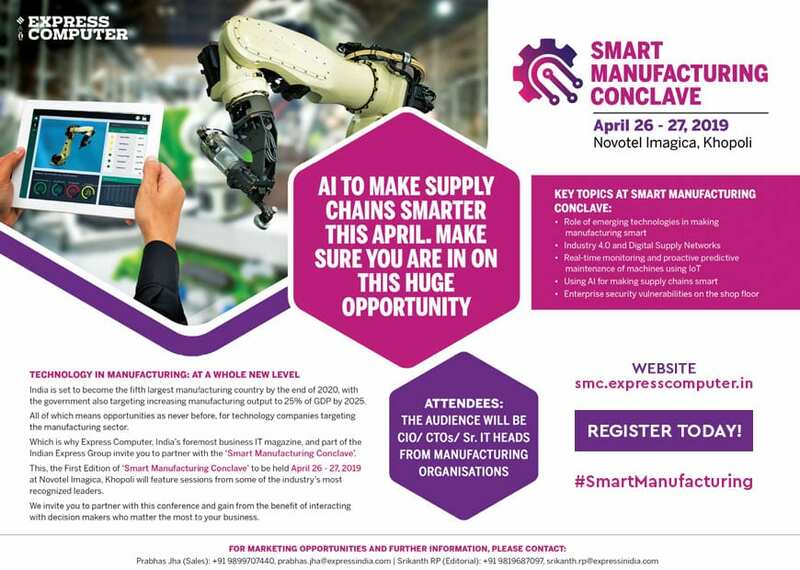 CIOs from Mumbai attended Confluence 2018 at the Radisson Blu Resort & Spa – Alibaug. Shivasankar K, Head of Sales, Data Centre Group (DCG), Lenovo Global Technologies India started his presentation by throwing light on the three distinct sales operations of Lenovo in the country – Lenovo servers operations; Lenovo desktop / laptop; and mobility. “Last year we separated server from PC/ laptop to bring focus into what we do,” said Shivshankar K, adding that the separation was done on a worldwide basis as the consumption of data centres had changed. Elaborating further, he stated, “We have a range of solutions, from servers to storage to switches. Essentially from a data centre stand point we cover the gamut. While these are the building blocks for any IT solution, different customers use it differently – from the finance industry to manufacturing to research organisations and high performance computing.” Shivasankar K also shared one of Lenovo’s newest developments – the relationship on the storage front with Netapp. Giving a few statistics in terms of customer experiences, he shared that while there have been many accolades which Lenovo has won along the way, what has remained core to data centre operations is reliability, performance and customer satisfaction. “We continue to be in number 1 in performance, which is not a measure of one test or two tests, there are 121 industry benchmarks which run across different kinds of use cases. We are covering the gamut of the industry, in terms of how consumption of these boxes are happening. From that perspective we stand at number 1,” he stated, further adding that on the reliability front, for over 20 Quarters Lenovo continues to lead, with its rugged, intense systems and is by far the leader when it comes to reliability. Lenovo is also leading in customer satisfaction, with every sales person having that as the first KPI, he mentioned. Adoption of cloud has increased substantially in recent years, not just hyperscale but also from the organisation point of view. “Lenovo provides the infrastructure with a software coming from Nutanix, with that we will provide you a platform where you can actually build cloud at your own pace and get all the benefits that a public cloud can give. This can become your gateway to the public cloud in the future. The advantage is that you can grow as you want, you do not have to do your investments upfront,” he said. Further, a CIO does not have to worry about multiple different types of technologies, it is a one window kind of scenario, which will benefit customers the most. According to Shivshankar K, Lenovo is increasingly working in this space. “Another thing that is happening more is that though hardware infrastructure is required for anybody to run any software, but in the cloud the reality is that hardware becomes invisible,” he remarked. 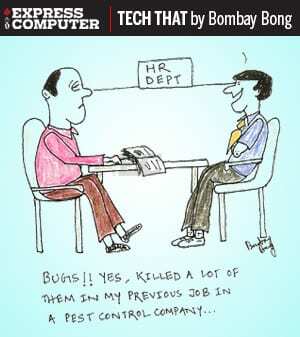 This kind of invisibility is increasingly coming inside user organisations. Lenovo is focusing on creating a platform which will be best for running any software. The partnership it has with Nutanix is quite unique. Worldwide both organisations work together, with the sales team looking at customer requirements. Lenovo is the infrastructure vendor and Nutanix as HCI solution vendor, though now the latter’s portfolio goes beyond – complete cloud enablement, cloud monitoring, network management, everything comes as a software. The whole portfolio is offered from a single window by both organisations – not just sales but also complete support. Giving a background of the decade-old company, Ritesh Gupta, Regional Director – West, Nutanix Technologies India mentioned that they have 9500 customers globally, across all verticals – BFSI, banking, manufacturing, etc. The common workloads that run on Nutanix is Server Virtualisation, VDI, private cloud solution, which also transforms to a hybrid cloud solution. Gupta elaborated how Nutanix has grown beyond being an HCI vendor to offering a boutique of capabilities and services. 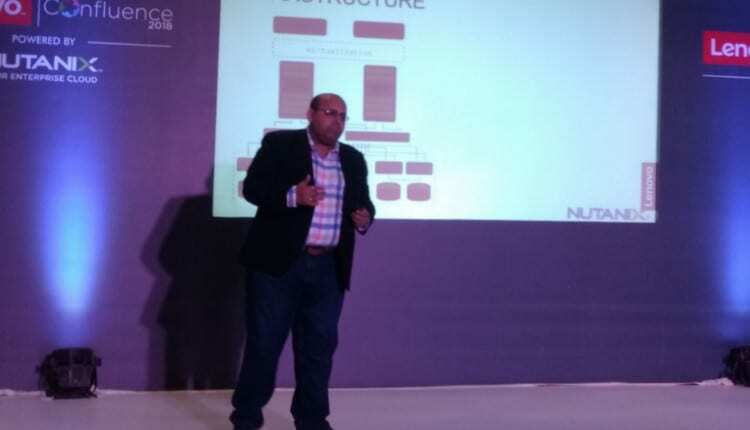 Gupta highlighted the advantages of Nutanix solutions and presented the example of a low budget airline which benefited from it – from reduction in number of racks and low maintenance, etc. At one of the biggest stock exchanges in India, Nutanix had compressed 26 racks to four racks. The customer saved almost `18 crore. A traditional paint company like Berger Paints witnessed multiple benefits including completely virtualisation and simplicity of management, reduction in number of database licenses and saving cost, along with benefits in terms of consolidation. Another use case was at Capgemini, which has 37,000 users of VDI, about 10,000 based in India.